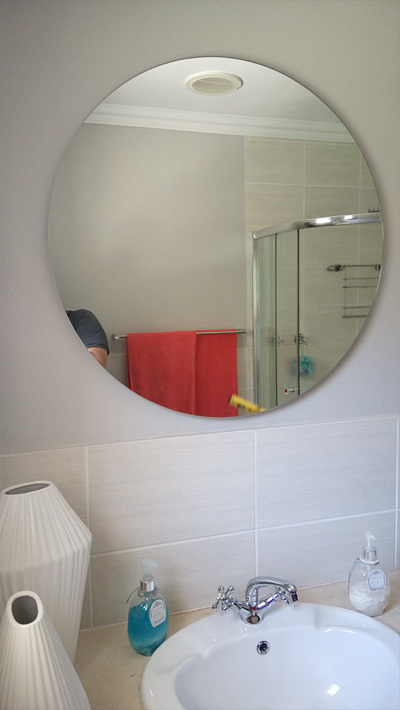 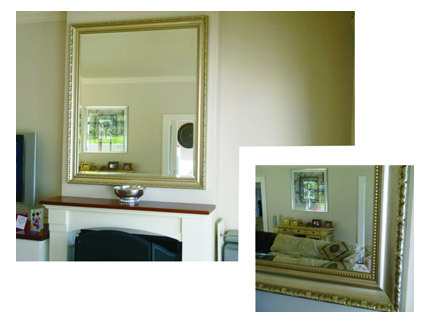 Mirror framing services in Claremont, Cape Town. 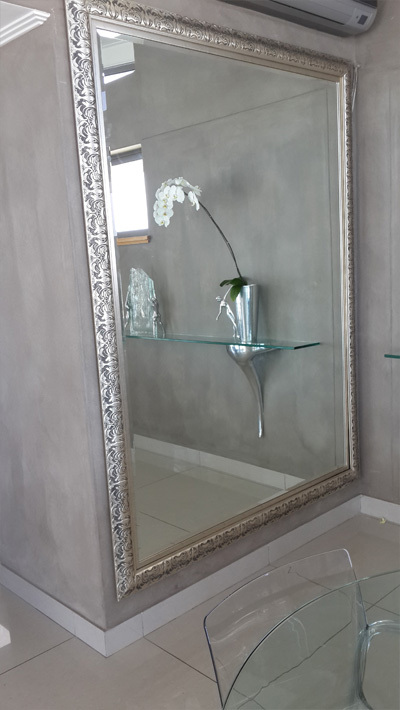 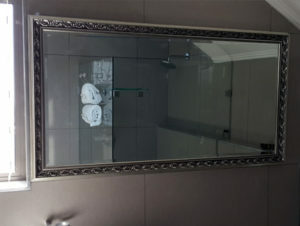 We supply quality custom made framed mirrors. 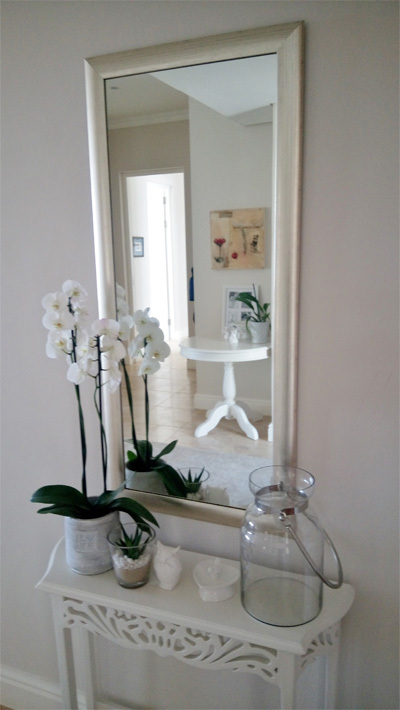 Framed mirrors if positioned correctly can really enhance living areas by providing a dimension of depth to an area and also providing more light and enhancing small spaces. 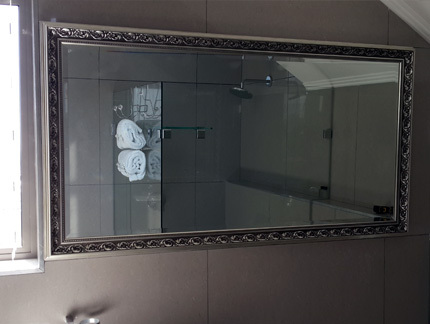 Any size mirror is available, and we are available to consult on site, so as to give you valuable input on how best to utilize the mirror in the required space. A mirror can be beveled or plain; the thickness is determined by the size of the mirror. 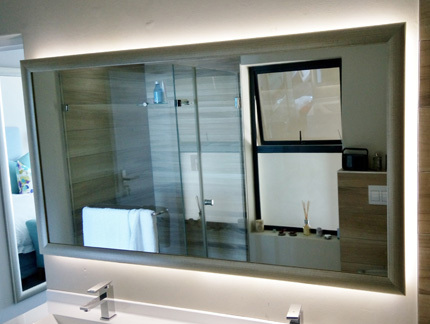 Use large mirrors in tiny rooms. 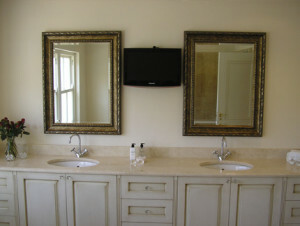 A large mirror in a small room creates the illusion of depth. 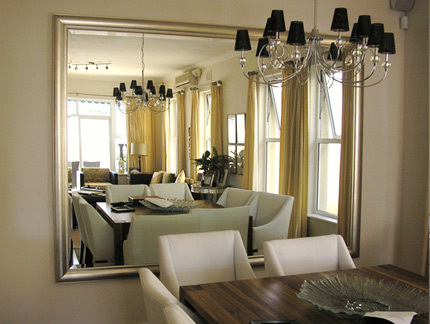 Placing a big mirror on the wall above a dining room table to reflect the chandelier, or installing a mirror across from a beloved piece of artwork can change the entire feel of a room. Be selective of where you place your mirrors, You want a mirror to reflect something worthwhile, or to bounce light. 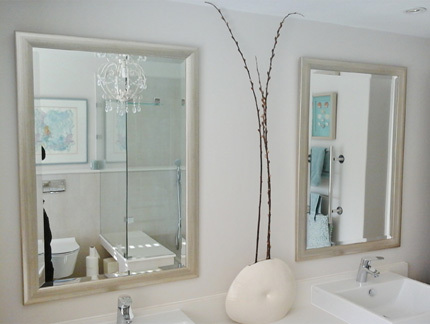 Use mirrors in narrow hallways and staircases. 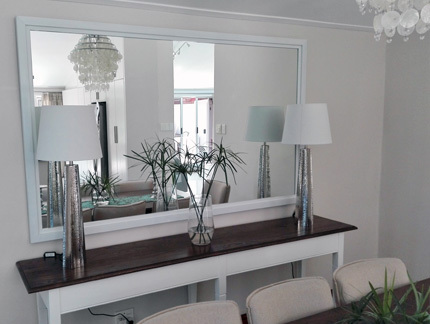 A smaller, horizontal mirror works in a narrow hallway or staircase, and will act to widen the space, which creates a better flow from room to room.